The Ministry of Environment, Forest and Climate Change has sought an extension till January 3 from the Rajya Sabha Committee on Subordinate Legislation to come out with rules to implement the Compensatory Afforestation Fund (CAF) Act 2016. 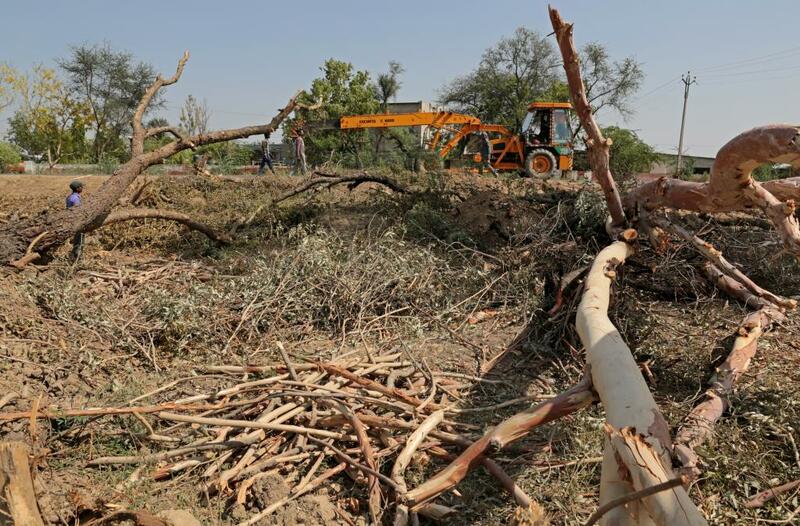 The Act was passed to restore forest cover in the country, which was lost due to diversion of forest land for non-forest purposes like mining and industrial use. Talking to Down to Earth, the Inspector General of Forest, D K Sinha said that the draft rules will be put in the public domain for comments “very soon”.“We are framing them, there are many issues and we are working on them. We have asked for an extension till January 3, but we will be done before that,” he said. Sinha also denied having knowledge about the draft rules which surfaced recently alleging that the authority of gram sabhas over forests has been diluted from the decision making process under the draft rules. The CAF Act, 2016 has the provision for creating a national fund with contributions from user agencies—any person, organisation, company or department of the Central Government or state government making a request for diversion or de-notification of forest land for non-forest purpose.